Home > Untagged Canned Food - Not Trendy Enough For Under 25s? Baked beans, canned peas and sweetcorn, spaghetti hoops – the purse-friendly, hearty foods which are the perfect addition to any home-cooked meal. According to The Grocer, canned foods aren’t popular among the young anymore. Its 2017, and the perfectly-fine and nutritious contents of that can isn’t pretty enough for our Instagram feeds; pass the expertly arranged fresh avocado salad instead, apparently. The Grocer reports that a mere quarter of 16-24 year olds (of the 2,000 polled) agreed with the statement that ‘there’s nothing wrong with canned food, it’s a great way to get fruit and veg’, compared to half of Brits aged 55+ in the same research. The most popular varieties among over 55s being tinned salmon, beans and soup. Whatever happened to the well-loved canned baked beans and hotdogs addition to our chicken nuggets and chips? The research reveals that while last year, half of all Brits agreed with the statement, this year only 38% give canned foods their seal of approval. And while the younger generation reach for the fresh foods or meals out over canned options, it’s surprising - as you’d expect students with little pennies to spare would stock up on cans to save cash. 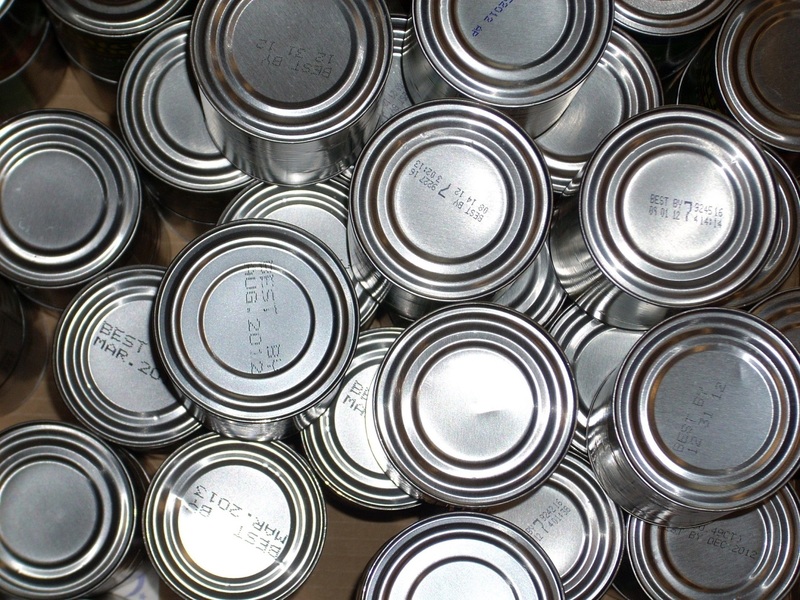 The Sun reports that sales of tinned food have dropped by £142 million since 2013. Brands Heinz - selling well-loved and comforting soups and baked beans, and Del Monte – leaders of the canned fruit industry, are looking to entice a younger audience to their products with social media and advertising campaigns. Del Monte are promoting their products as additions to trendy cakes and Smoothies over on their Instagram, looking to add nostalgia, as well as a modern twist on their cans to appeal to a younger consumer. Bring the tropics to your #ValentinesDay with our Mandarin Tin-Can Cakes - a tasty and tropical treat. Recipe link in bio. So, with new campaigns pushing appeal for the young, and despite a drop in sales, it’s doubtful the trusty canned food will die out any time soon. There’s no denying that you can’t go wrong with beans on toast; the perfect last-minute comfort meal for breakfast, lunch or dinner – the versatility is undeniable.